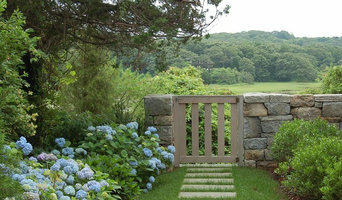 Essex County Premier Landscape Architect & Designer-2X Best of Houzz! 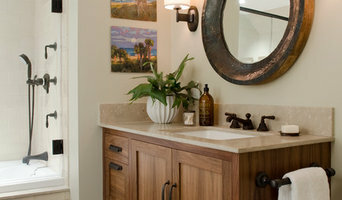 Are you looking for an easy way to bring more life into your home? It's easy with an all new paint job from North Shore Painting Services LLC. Whether you're looking for a whole new color scheme or just want to touch up the old coat with a splash of new, you've come to the best in town. Give us a call today. Windover creates sophisticated custom homes, expressive commercial and institutional spaces and innovative planned communities, all executed with flawless precision. The winner of numerous design, architectural and building awards, Windover's skilled team of professionals possess a deep understanding of the construction process and collaborate with clients to provide an exceptional experience from inception of their project to completion. The firm is headquartered in Beverly, Massachusetts, and works with clients throughout New England. Windover and its projects have been honored with many regional and national awards that recognize quality, craftsmanship, sustainability, safety, and also our community engagement and culture. At Luna Design Group, we are committed to providing the highest standards and believe the quality of our work sets us apart from other architectural firms. Since our inception in 1990, we have matured with each new project. Although we may be best known for our award winning custom residences, multi-family and community based housing, we have expanded our portfolio to include successful commercial and institutional projects for private clients and public agencies. We invite you to view the results of our efforts through selected projects featured on this website. If you desire more than a common approach to your project and are committed to quality, we welcome your inquiry.